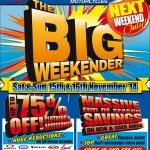 Saturday 15th November sees the BIG WEEKENDER return to Fowlers, with HUGE SAVINGS available for just 48 hours! 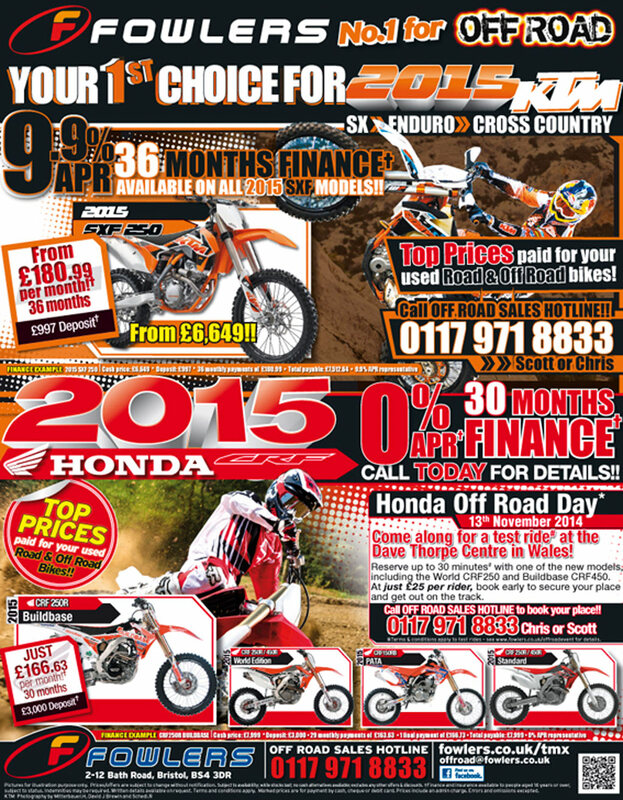 If you’re thinking of upgrading your bike? 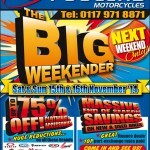 This is your chance to take advantage of our MASSIVE END OF SEASON SAVINGS on both new and used bikes. 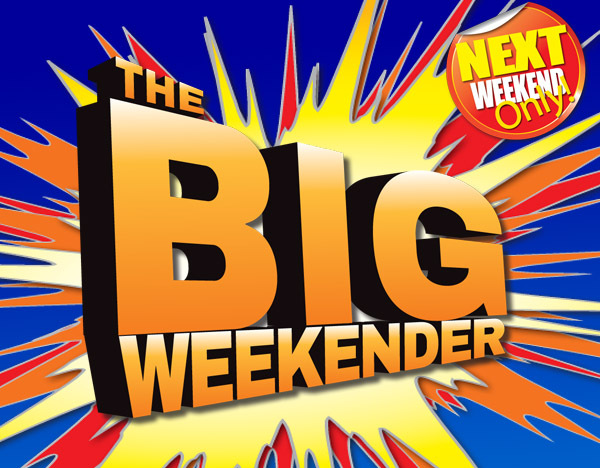 Expect our best finance deals and the top part-exchange rates paid – all weekend. 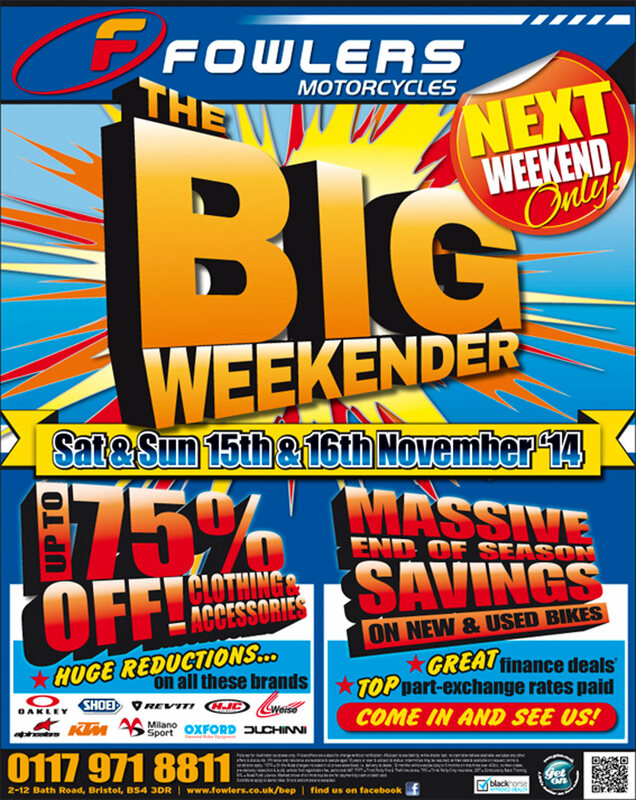 As always, it’s not just bikes we will be offering huge discounts on, we have something for everyone with the unbeatable savings extended to a huge range of clothing and accessories. 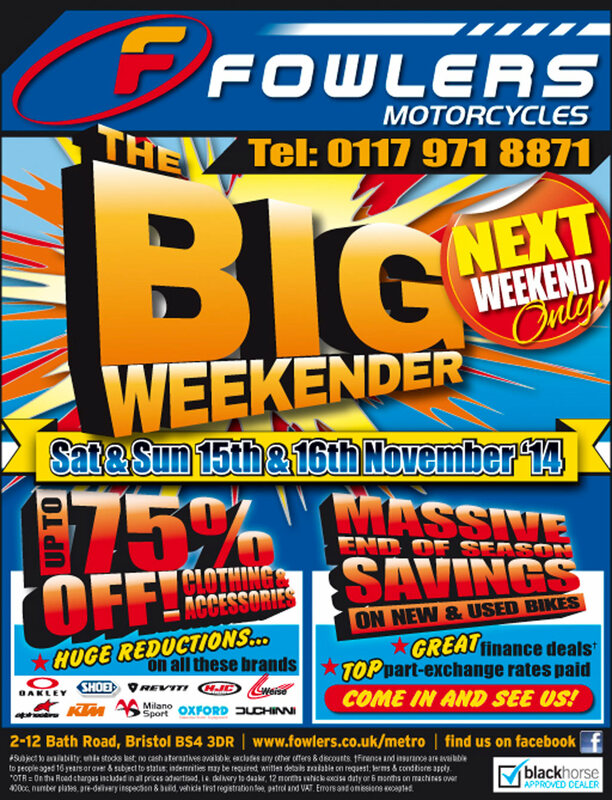 There will be up to 75% OFF your favorite brands; Alpine Stars, Oakley, Duchinni, Shoei, Weise as well as many more, so whether your budget is for gloves, a helmet or a brand new bike come and see us at Fowlers Motorcycles near Temple Meads this Saturday and Sunday 15th & 16th for THE BIG WEEKENDER. 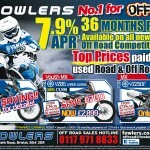 For directions to our showroom or for any enquiries please contact us here. 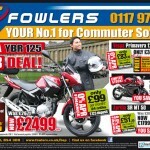 This entry was posted in Events, Honda, New Bikes, News, Offers, Piaggio, Suzuki, Triumph, Yamaha on 11/11/2014 by Fowlers News. 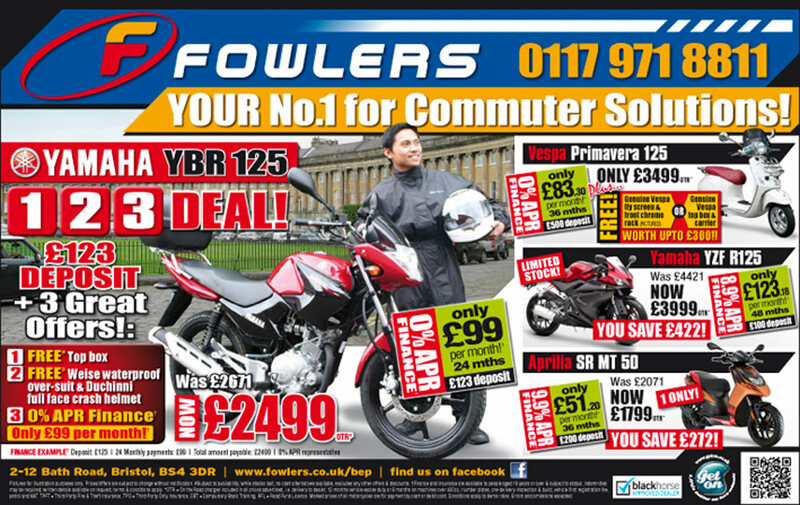 This entry was posted in Cycles, Events, Honda, New Bikes, News, Off Road, Offers, Press Advertising, Yamaha on 07/11/2014 by Fowlers News. 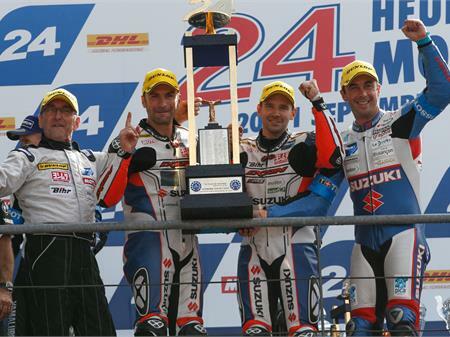 Defending 13-time World Endurance Champions Suzuki Endurance Racing Team turned its 2014 season around with a stunning display of speed and consistency to win the final round of the series on home soil at the Le Mans 24-Hour race in France today; as Suzuki’s Junior Team LMS clinched the FIM Superstock World Cup. Vincent Philippe, Anthony Delhalle, Erwan Nigon and reserve rider Damian Cudlin leapt from fifth place to second overall in the series after collecting a maximum 60-points in the 37th-running of the Le Mans event: The GSX-R1000-mounted Le Mans-based team, winners of the title for the four previous seasons, took the lead early on Saturday evening after multi-time Le Mans winners SRC Kawasaki crashed-out and was forced to retire. From there-on, SERT – under the guidance of long-term Manager Dominique Meliand – was never headed, adding an extra 10-points at each of the eight and 16-hour stages in the race; which gave the team a total of 60 points. SERT clocked-up a total of 812 laps, two ahead of newly-crowned World Champions Yamaha Racing GMT 94 Michelin, despite SERT being given a ride-through penalty for an alleged pit-lane speed infringement. 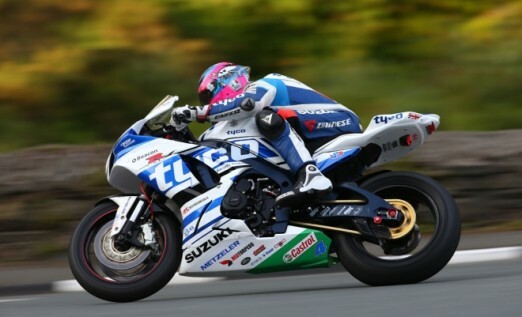 In the end, SERT took 28 pit-stops, one more than Yamaha GMT and third-placed Monster Energy YART; while fourth-placed Superstock race winners Qatar Endurance Racing Team took just 25 pit-ins. It was SERT’s first win of the four-round series; a season plagued by bad-luck, crashes and injuries: Philippe crashed at the opening Bol d’Or round in April which forced the team to retire. He missed the following race at Suzuka in Japan, but stand-in rider Cudlin proved a worthy replacement, although the team suffered another set-back at round three at Oschersleben in Germany when Delhalle slid-off on the opening lap, putting them at the back of the field. But they heroically fought-back to sixth position at the flag to claim 21 crucial points. Coming into Le Mans, SERT was 47 points behind leaders Yamaha GMT 94 and finished the season 37 adrift as its main rival rode a near-faultless race. 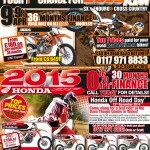 Third overall in the series was Team Bolliger Switzerland, four-points behind SERT, with National Motos (Honda) fourth on 80 points. 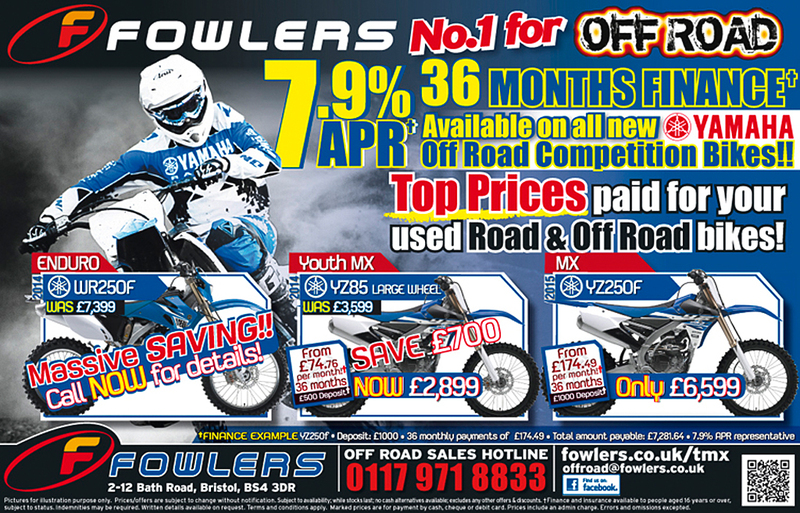 GSX-R1000-mounted Team R2CL – Tyco Suzuki International Road Racer Guy Martin, Gareth Jones and Gwen Giabbani – finished the race in fifth position with 790 laps; and making-it four Suzukis in the top-10 was Starteam PAM-Racing in 10th position overall and third in Superstock. In the hotly-contested Superstock class, Le Mans-based 2013 series runners-up Suzuki Junior Team LMS celebrated and an emphatic victory, clinching the title on 134 points; 38 clear of Qatar Endurance Racing Team (Kawasaki). Managed by Damien Saulnier, team riders Baptiste Guittet, Etienne Masson and Gregg Black rode a calculated race, taking no unnecessary risks, to finish second on the day – two laps behind QERT’s Anthony West, Alex Cudlin and Mashel Al Naimi – on 800 laps to seal victory. 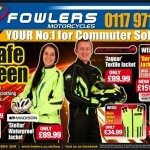 This entry was posted in Competitions, Events, News, Suzuki on 03/11/2014 by Fowlers News. 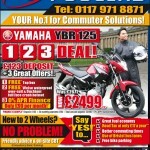 Yoshimura R11 silencer with titanium body and carbon end cap. 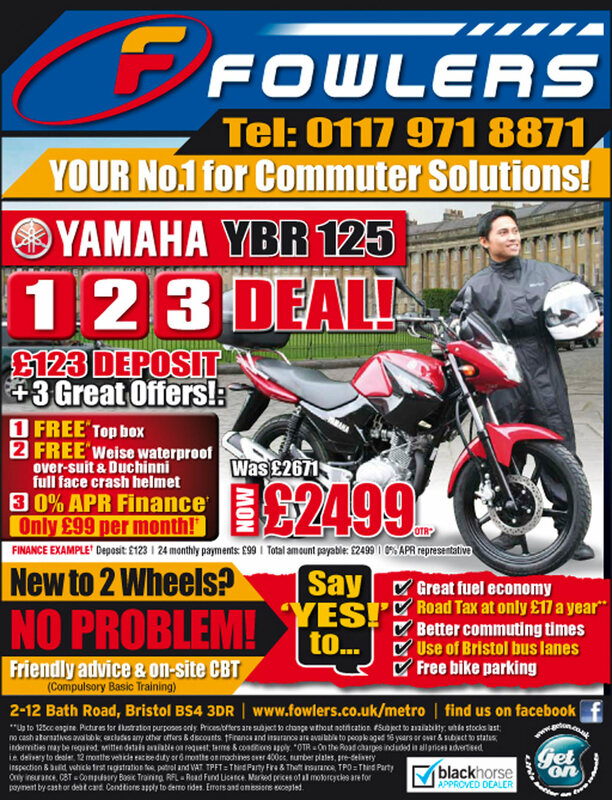 Suzuki genuine double bubble screen. Suzuki genuine paddock stand and bobbins. 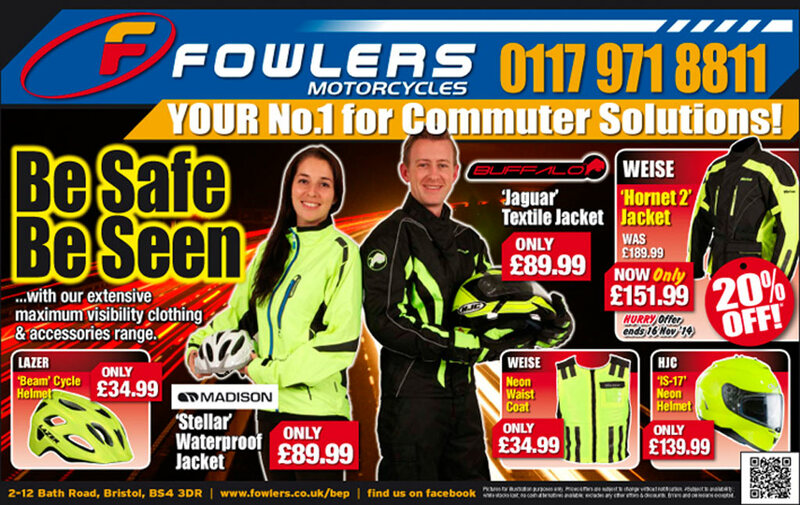 This entry was posted in New Bikes, News, Suzuki on 03/11/2014 by Fowlers News.